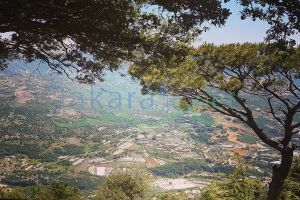 A 800 m2 land for sale in Annaya/ Jbeil for sale, 1 km away from Annaya main road, facing the valley and the hills of St. Charbel, investment ratio 30/90, at 144,000 $. $144,000	Please Login to place your bid! !